Below is a list of our most frequently asked questions. 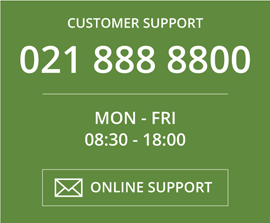 If your question is not answered below please do not hesitate to contact us and one of our representatives will be in touch as soon as possible. 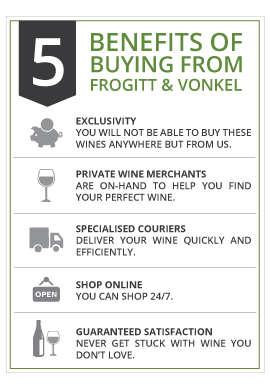 Do I need to be a wine connoisseur to buy from Frogitt and Vonkel? Not at all! 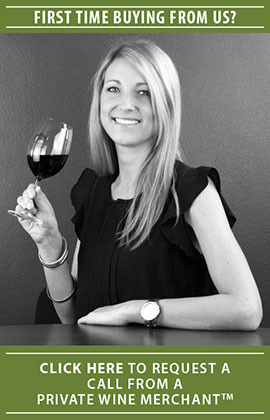 In fact many of our customers are simply people who enjoy a nice glass of wine from time to time. Buying from Frogitt & Vonkel simply means the wines they receive have been specifically selected and suggested to them based on their personal preferences. What is a Private Wine Merchant™? Why is this better than a bottle store or supermarket? We specialise in small growers, boutique estates and wine-makers own label wines. These hand-crafted wines simply do not get stocked by larger retailers who favour big-brands and large volumes. Your Private Wine Merchant™ will only recommend wines from our list that specifically match your requirements, whilst occasionally suggesting exciting new styles for you to try. And our ‘Guaranteed Satisfaction’ policy means you never get ‘stuck with’ or charged for a wine you don’t like. Do I have to join a “Club”? Absolutely not. You are free to buy ‘the wines you want, when you want them™’. Some of our customers buy several times per month, others annually or even less frequently. There is no membership fee, and you decide how and when you hear from us. We work with credit card payments as we believe they are the safest, most secure form of payment with distance retailing (or “Mail Order”). As we sell alcohol on a retail basis, this also helps us establish that you are over 18 years old. Can I pay by EFT/Bank Deposit? Not here on the website. We do accept EFT payments by arrangement through our Private Wine Merchants™. However, please note we cannot hold stock whilst we await your payment, and further proof of identity and age may be required. Your wine order will be delivered to you within 10-12 working days of your order being placed and payment being received. 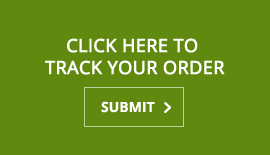 To find out more about delivery click here. But I haven’t tasted the wine? What if I don’t like it? Our Private Wine Merchants™ are trained to listen carefully to your likes and dislikes before recommending any wines to you, so it’s highly unlikely that you won’t like the wines that are suggested to you. 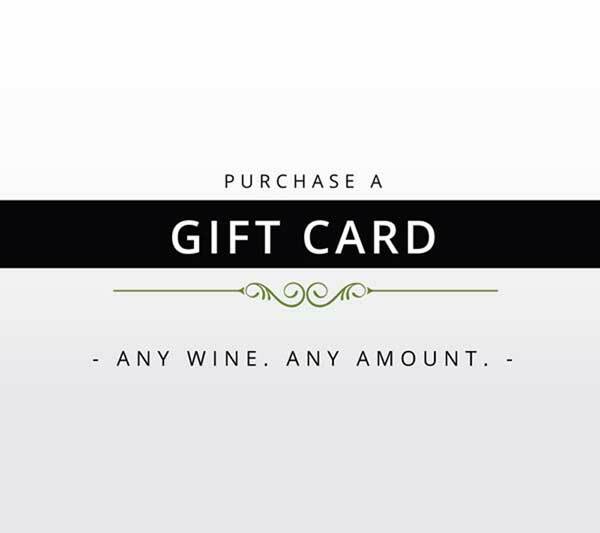 However, providing you have bought a case of 12 bottles of any specific wine, then our ‘Guaranteed Satisfaction’ policy covers you – open the first bottle, and if for any reason at all you don’t like your purchase we’ll collect the 11 remaining bottles and credit you for the full 12, so the worst that can happen is you get a free bottle on us! Can I buy a mixed case? Our model is based on buying directly from the producers and selling to you, the end drinker. We’re designed to sell in full cases. We can, on occasion, accommodate mixed cases however the ‘Guaranteed Satisfaction’ policy is not applicable to mixed cases. Our wines are made in such small quantities, if you have just a few bottles and then wish to re-order later the wines will almost certainly be “sold out” for that vintage. I live somewhere very remote, can you deliver there? Yes. Our courier partners Dawn Wing have an extensive national footprint. In virtually all cases we can deliver your wines to you. Some more remote areas are fulfilled with 3rd party specialists contracted by Dawn Wing. By special arrangement, yes. Please note however that our prices published on this website are for sales and delivery within the Republic of South Africa. Overseas deliveries attract separate delivery charges and local taxes at their destination.